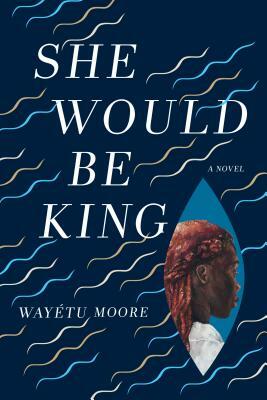 Moore's debut novel is an incredible, mythical story of the founding of Liberia. It follows 3 characters - from America, Africa and the Caribbean - each blessed with supernatural gifts, as their paths converge in the experiment of early Liberia. History, magical realism and epic storytelling!